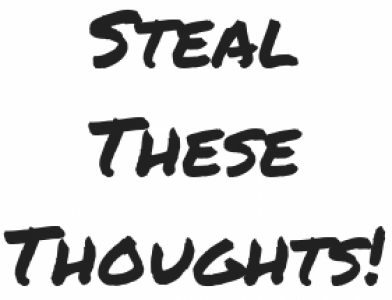 mindset – Page 3 – Steal These Thoughts! We all have challenges and fears, most of us (including me) will do anything we can to avoid these situations and feeling uncomfortable. There’s an old adage that there is no easy life, just tough decisions and the way in which you choose to approach the curveballs thrown at you will determine the life you lead.